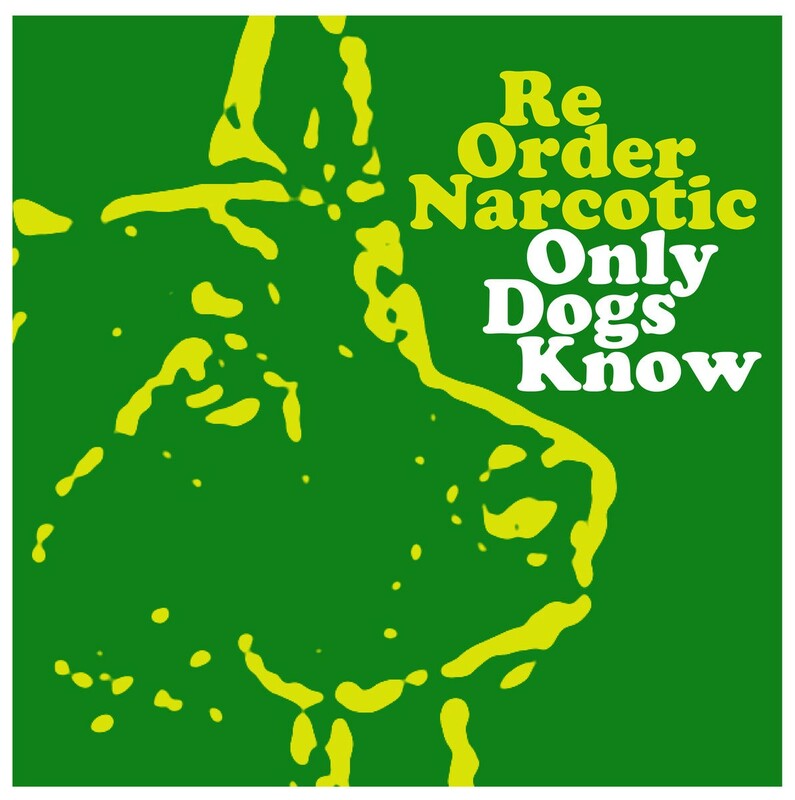 Music Reorder Narcotic Release Trippy New Track, "Only Dogs Know"
Reorder Narcotic, "Only Dogs Know"
Have you ever wondered what a pop song would sound like if it were pulled apart, cobbled back together collage-style and stretched into infinity? OK, maybe not infinity, but over nine times its original length? Jason Cooley (Blue Button) and Eric Olsen (Swale) revive their long-dormant experimental project Reorder Narcotic with a new track, "Only Dogs Know." Cooley and Olsen reimagine the Beach Boys' "God Only Knows" in this 27-minute track, endlessly looping its verses and chorus over a bed of swirling, atmospheric synths. The band have not performed in quite a while but note that a new album is likely on the way. You can check out their 2001 album, AUX, on Bandcamp. And if the new song's cover art looks familiar, there's a reason for that.